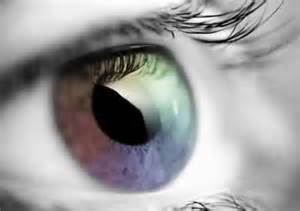 Since the FDA approved the first soft contact lens in 1971, technology has changed tremendously. Today there are hundreds of different contact lenses on the market. Lens brands differ in a multitude of ways, including the optical design, material, wearing schedule, and water content. 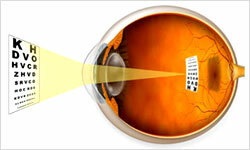 It is important to have a discussion with an eye care professional to see which lens will work best for you. The lens selection will take into account many factors, including your prescription, the overall health of your eyes, the size and shape of each eye, and even special activities or sports you may engage in. Contact lenses offer improved peripheral vision compared to glasses, a natural field of view, and can greatly reduce distortions. 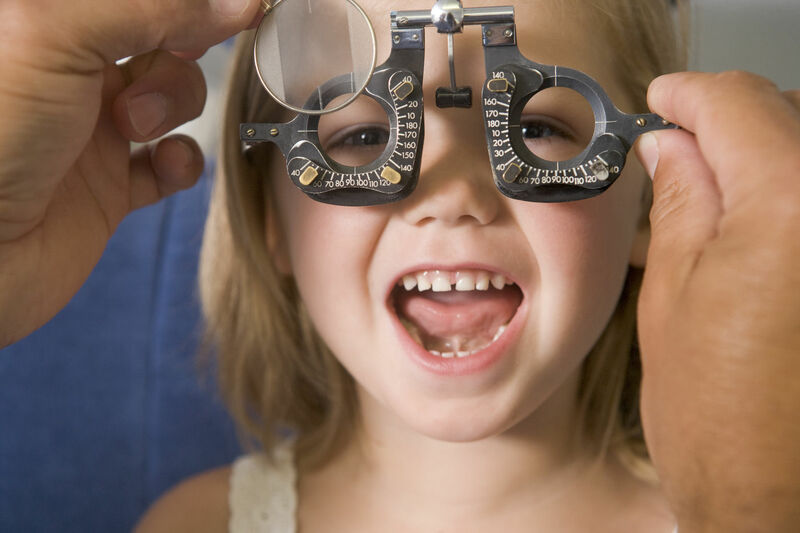 In order to ensure successful lens wear, you will have to clean and store them properly; adhere to lens wearing schedules; and make appointments for follow-up care. 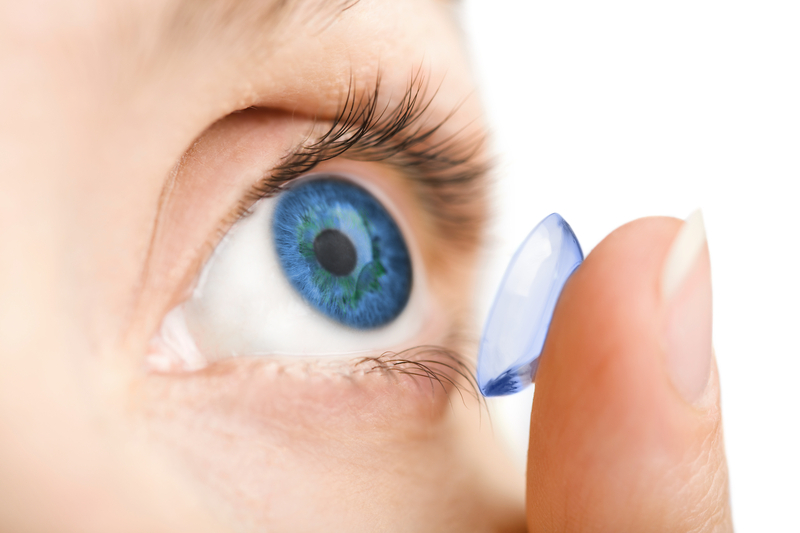 Want to know if contact lenses will work for you? Worn contacts for years but wondering if there is something more comfortable out there? 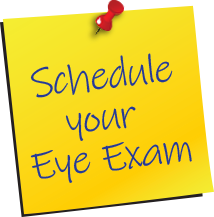 Call our office today at 973-538-5287 to set up an appointment.